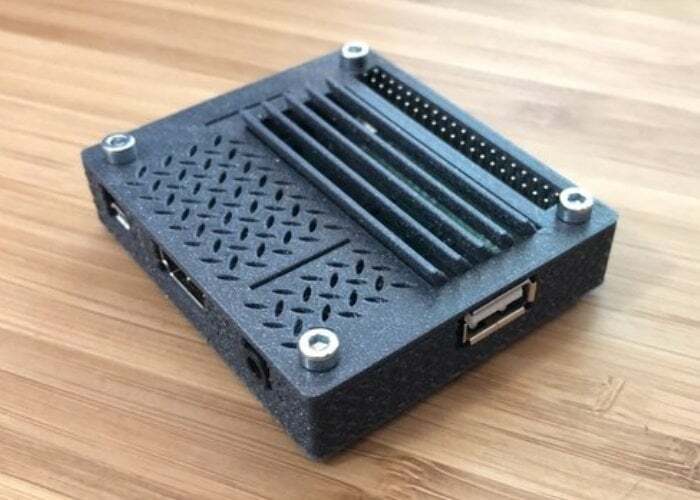 Other features of the latest Raspberry Pi 3 A+ case created by Weevil_inc includes a new cover with holes for camera and display flex cable. All the files are available to download directly from the Thingyverse website and its creator recommends “to print cover_h.stl with 0,25 nozzle but 0,4 works too”. 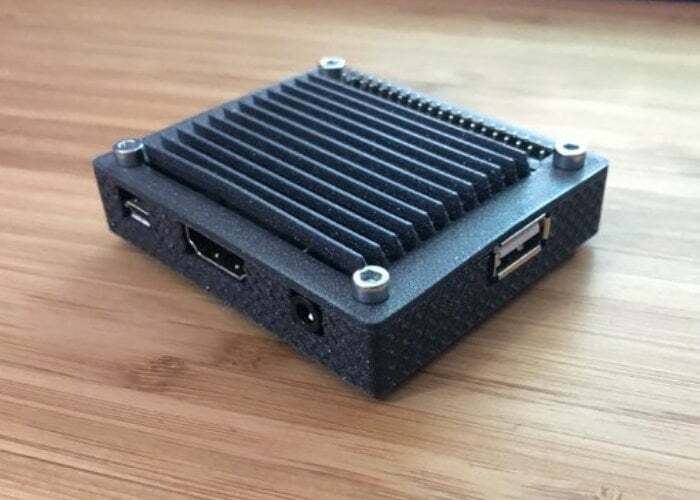 For more information on the full range of Raspberry Pi mini PC systems jump over to the official Raspberry Pi Foundation website. If you enjoy building Pi projects you might be interested in our comprehensive list of Raspberry Pi displays, HATS and small screens.